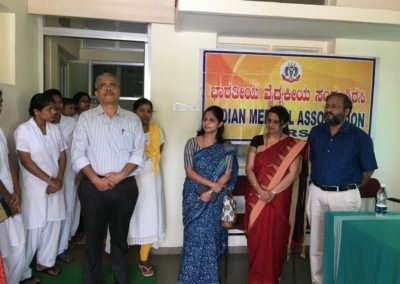 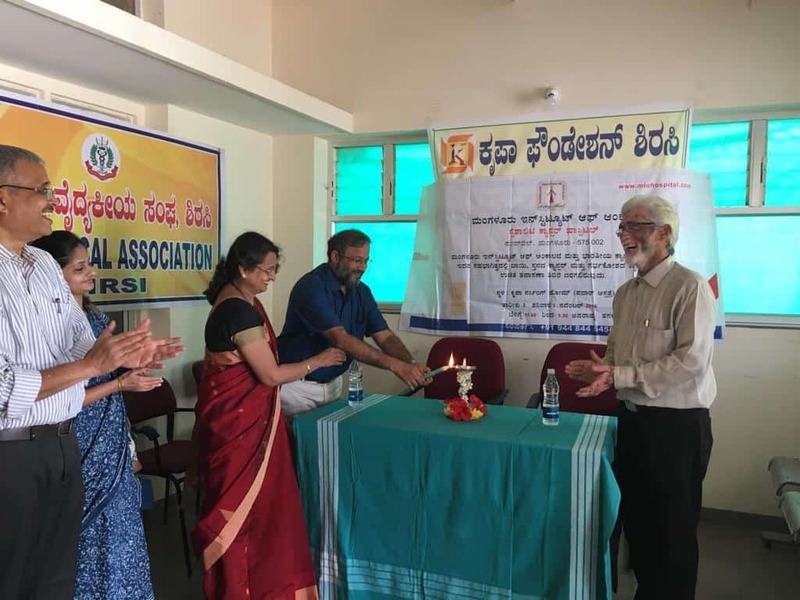 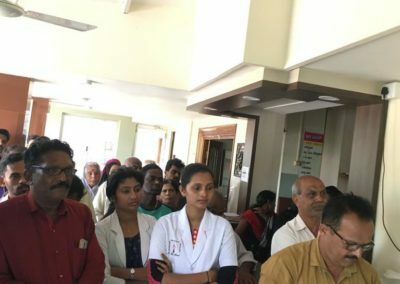 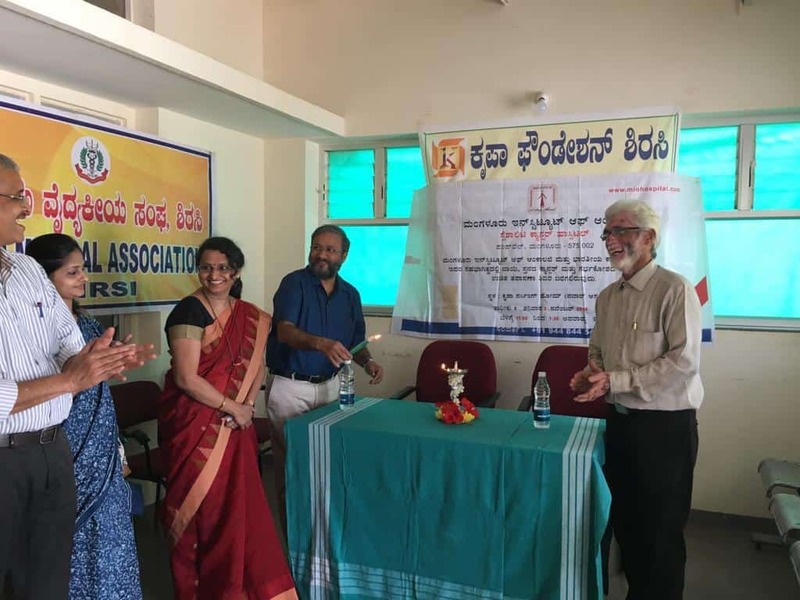 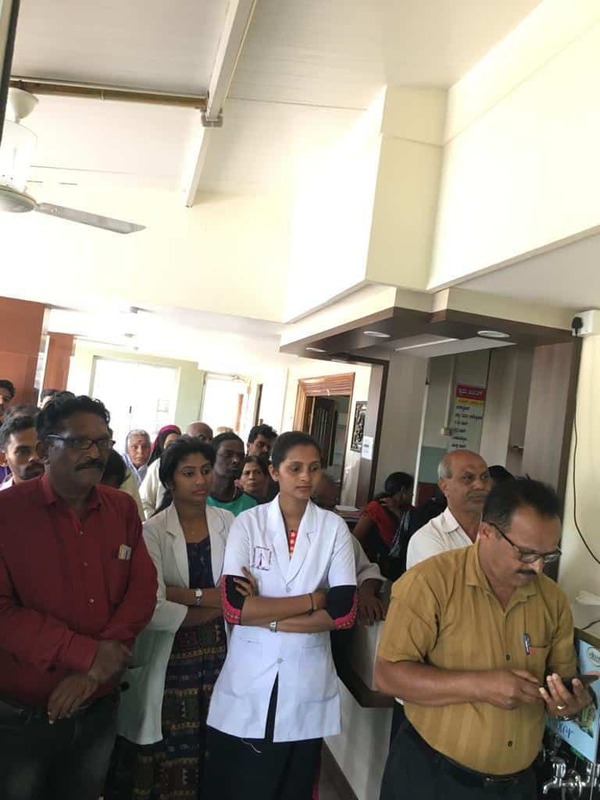 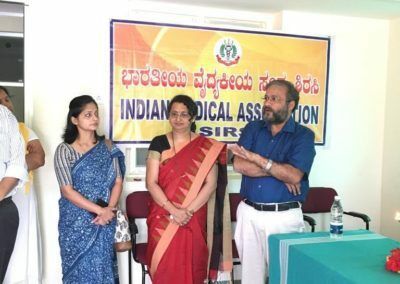 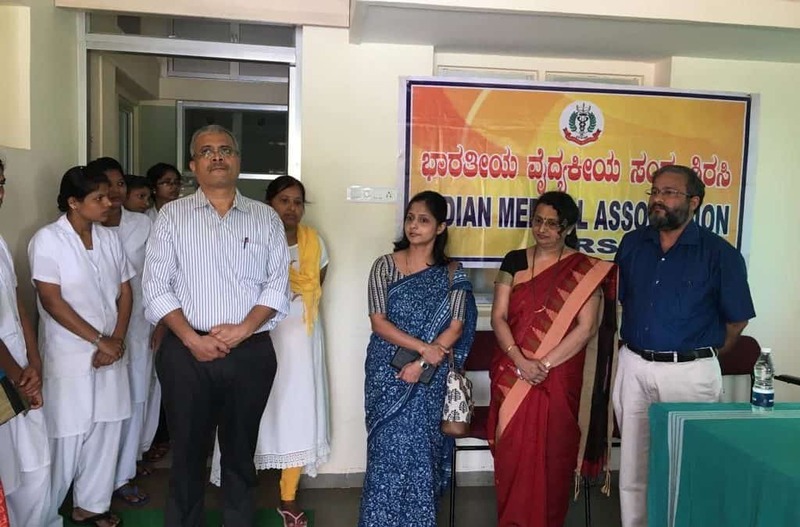 An oral and breast cancer screening camp was organised by MIO in collaboration with Indian Cancer Society at Kripa Nursing Home-Sirsi on 2nd November 2018. 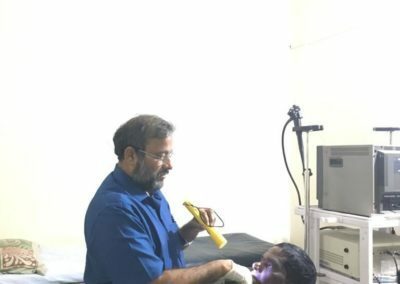 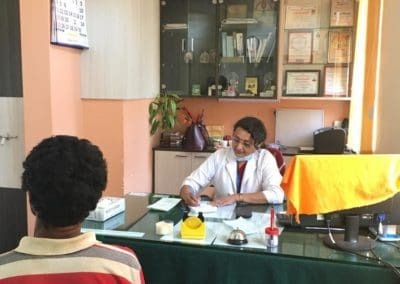 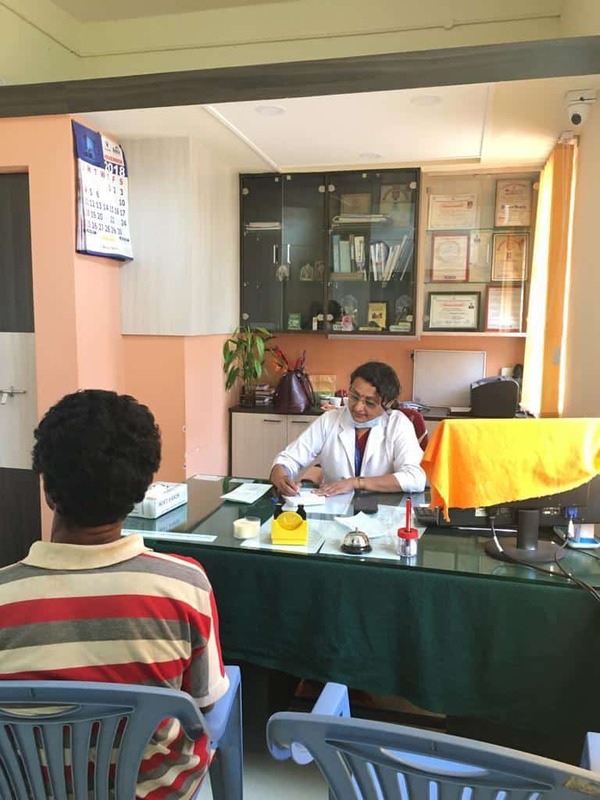 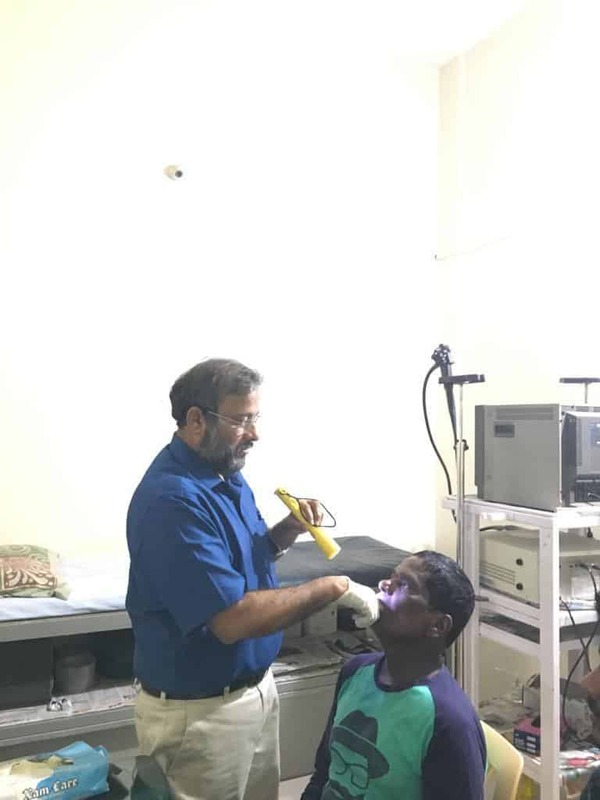 Dr.Pratima S. Rao CEAC MIO conducted the oral and breast screening camp for 26 patients. 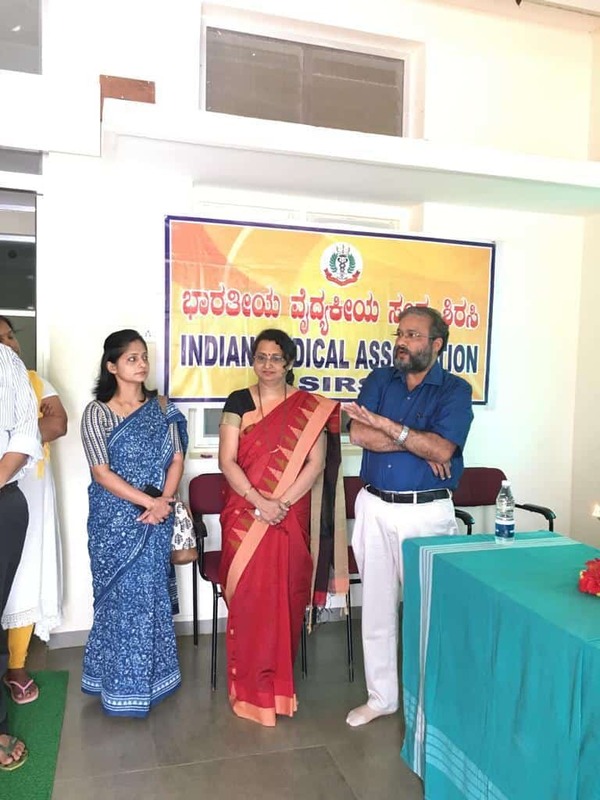 Dr. Suresh Rao Director MIO, Dr.Kishore Pawar President Kripa foundation, and Dr. Tanushree Hegde IMA Sirsi inaugurated the screening camp.